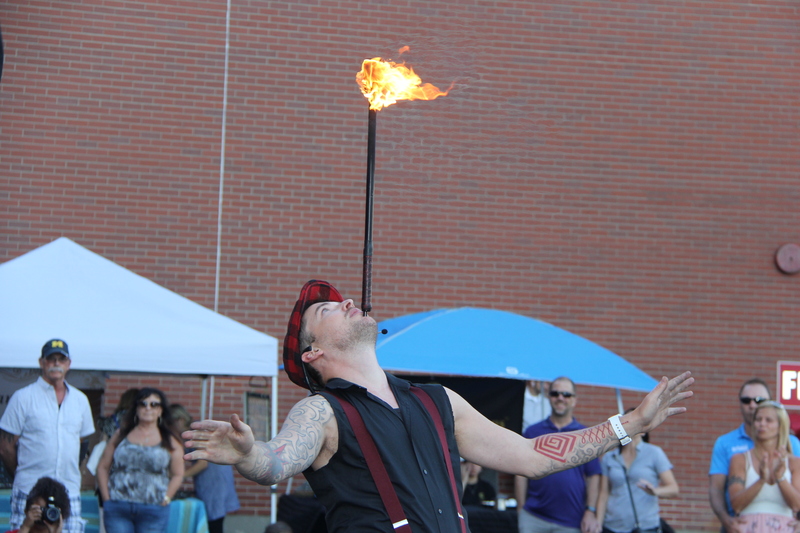 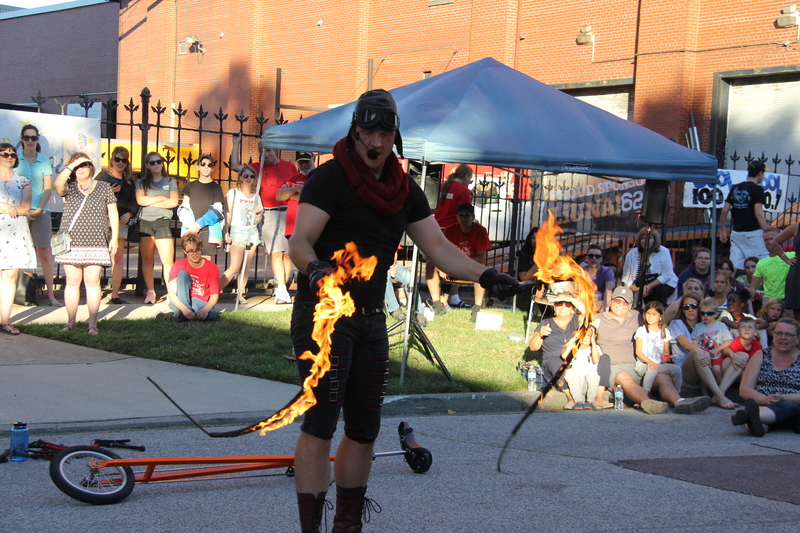 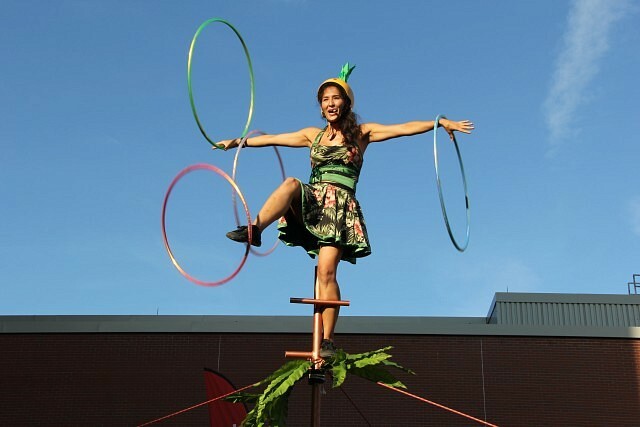 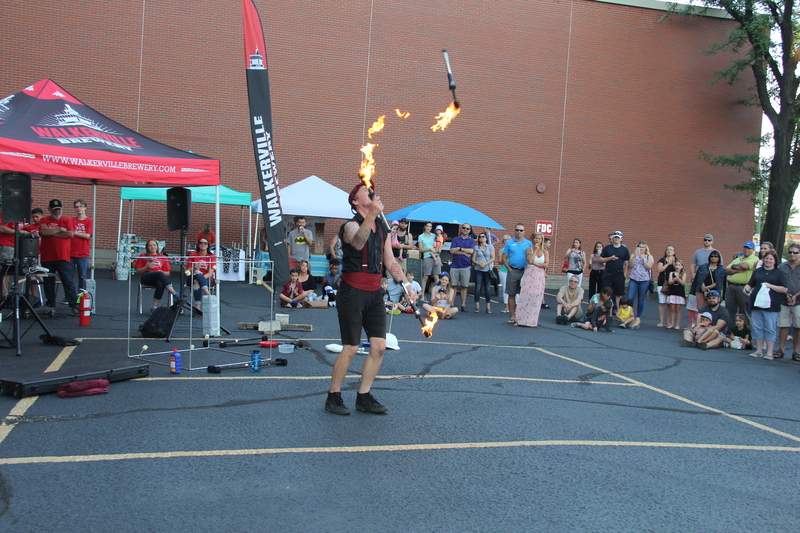 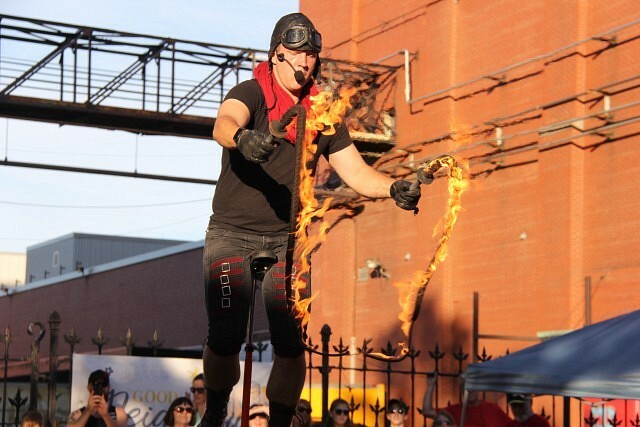 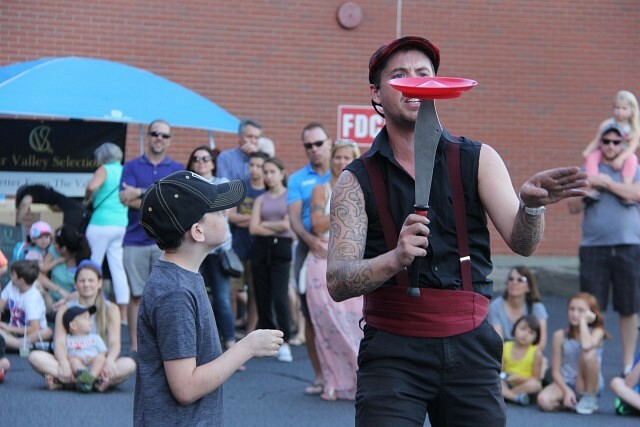 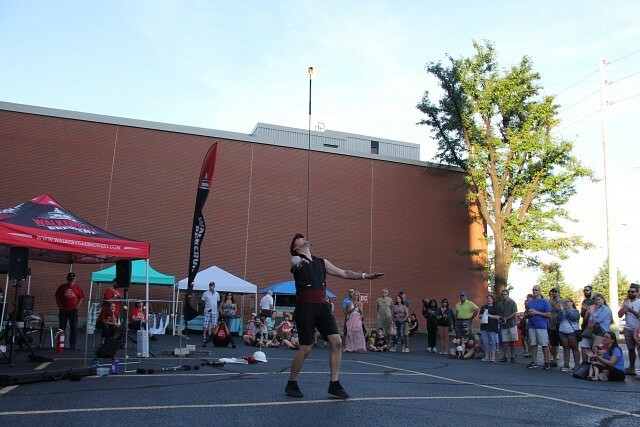 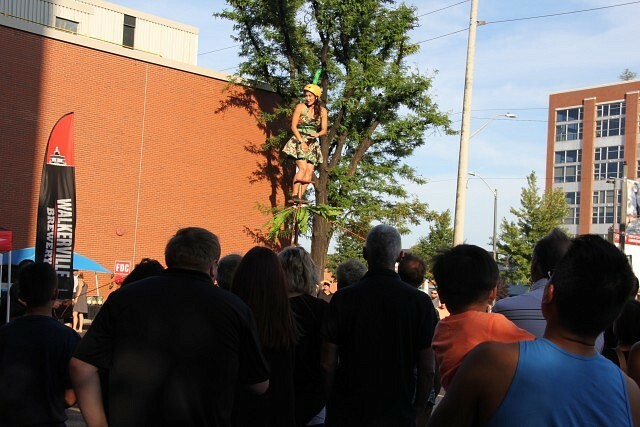 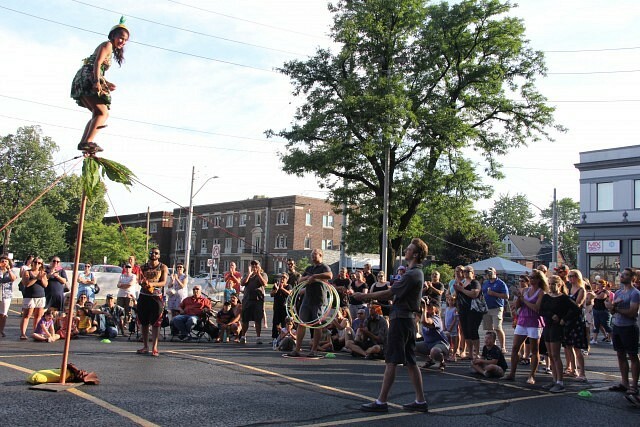 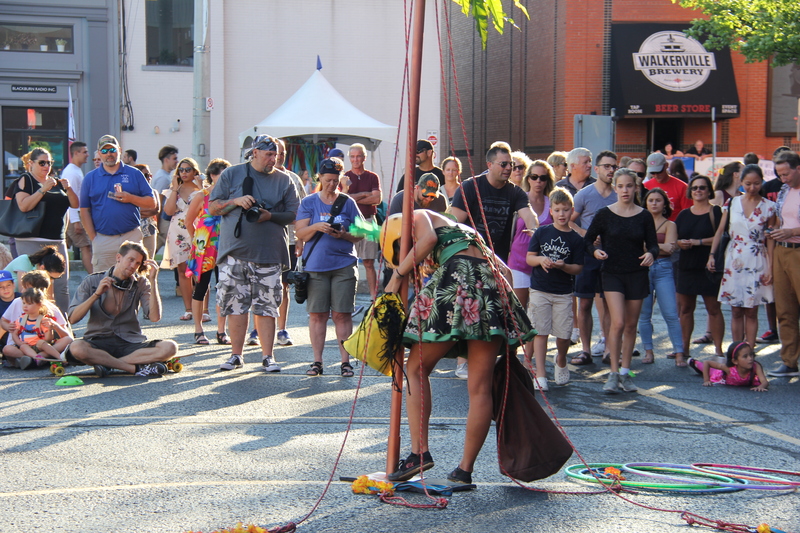 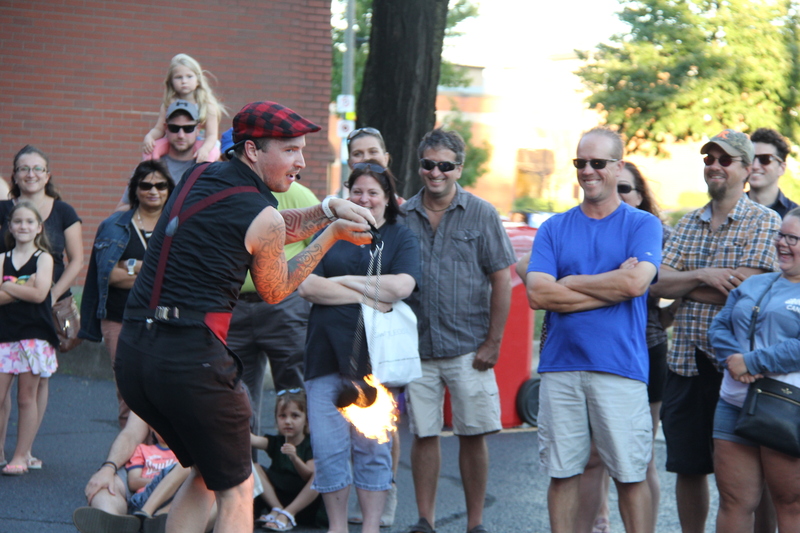 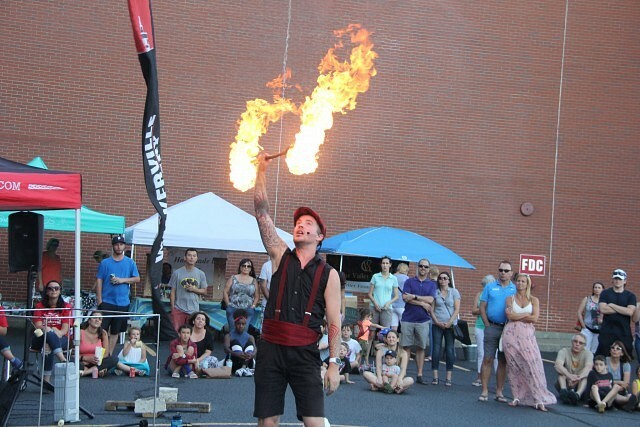 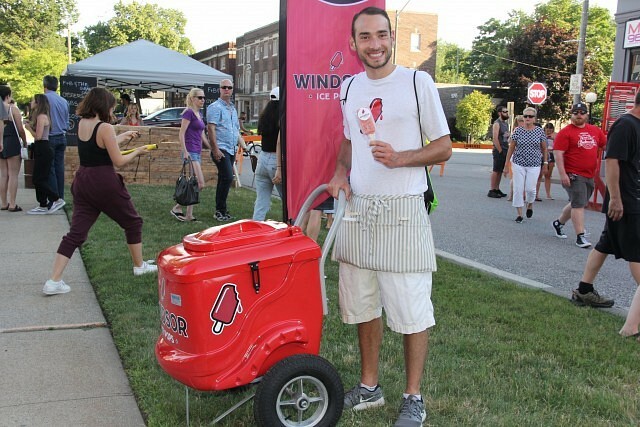 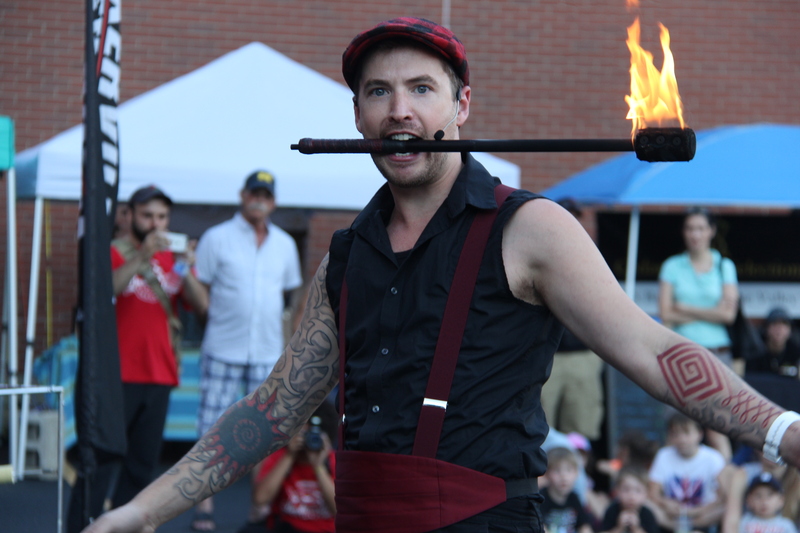 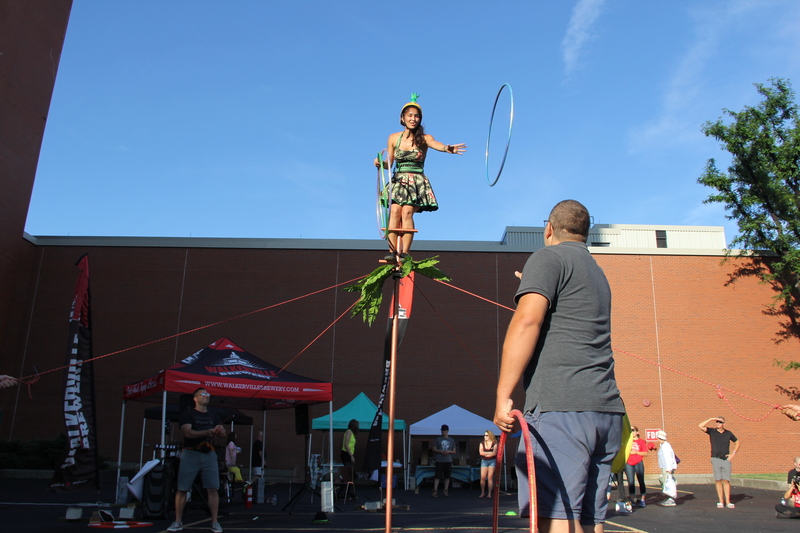 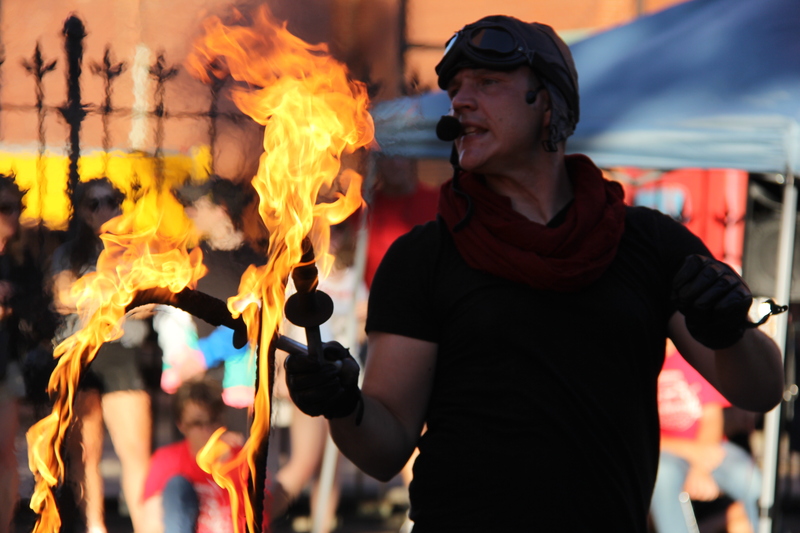 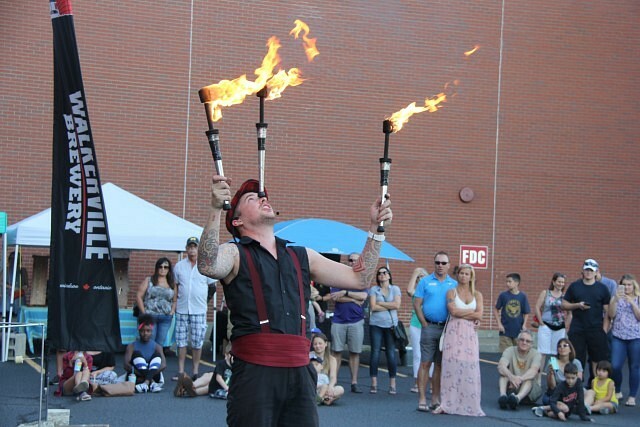 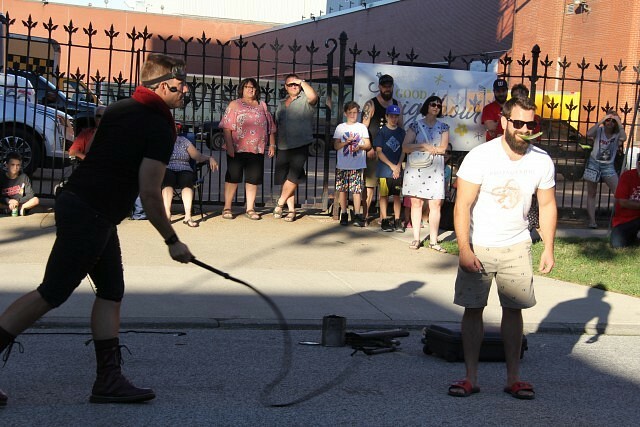 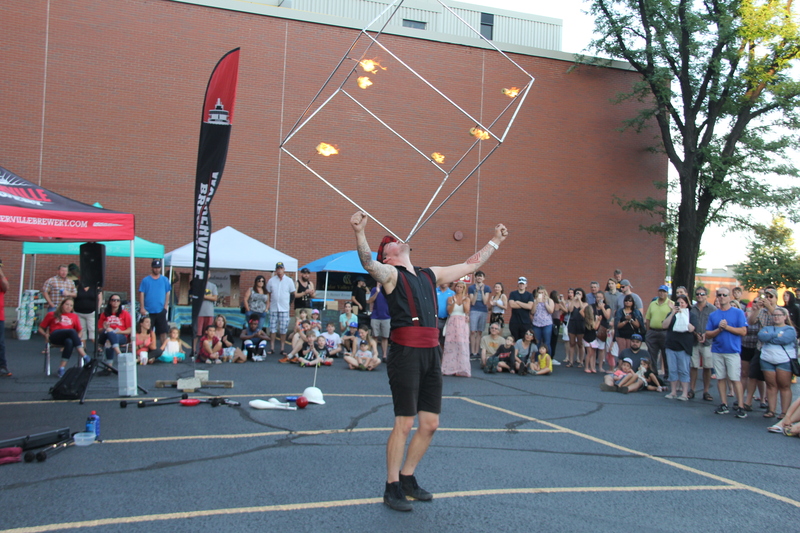 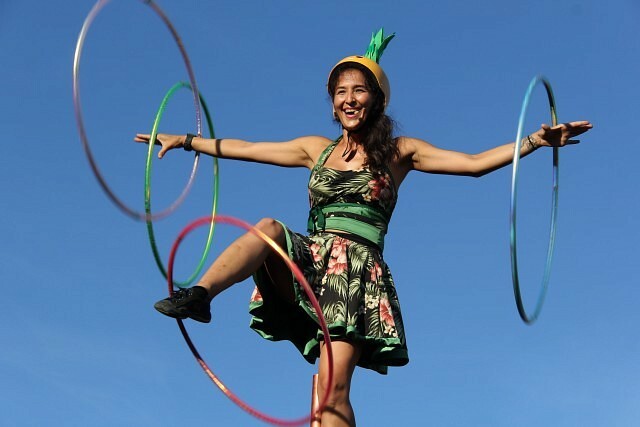 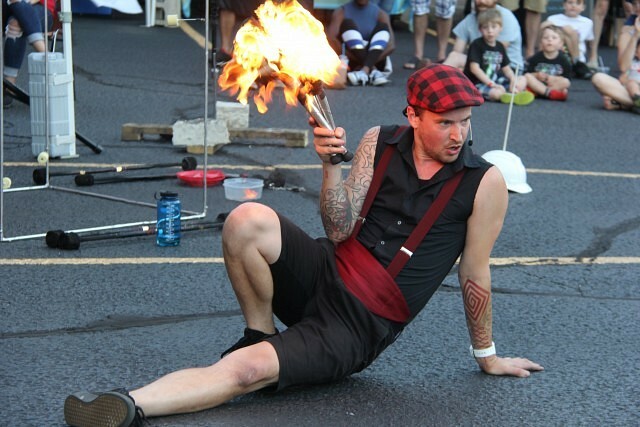 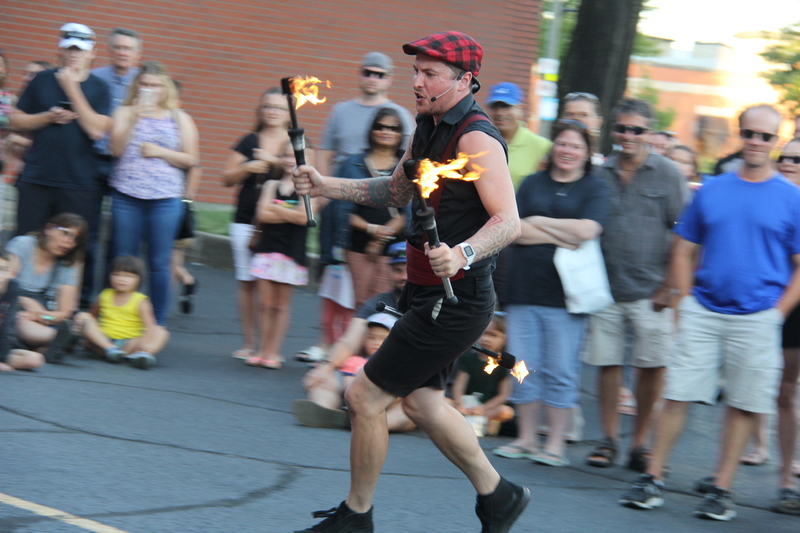 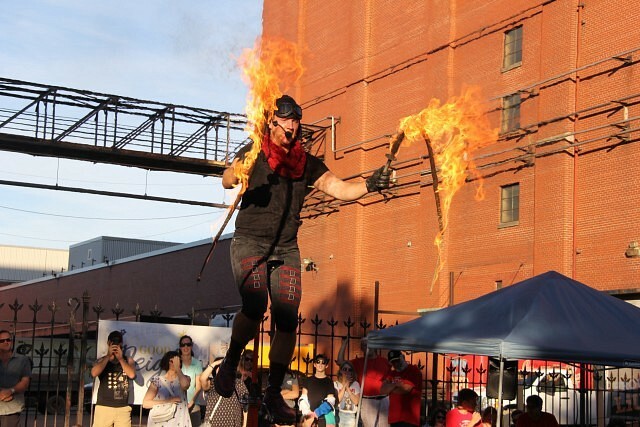 The Buskerville Festival has invaded Walkerville, with multiple and unique buskers taking to the streets to amaze attendees. 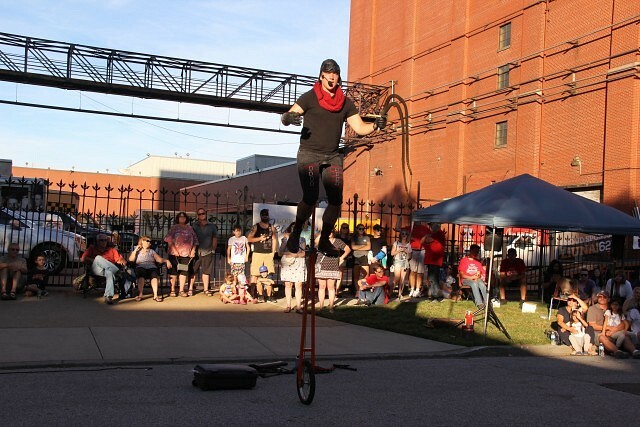 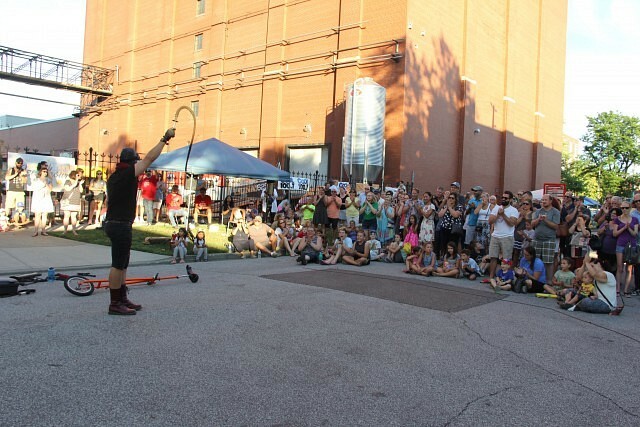 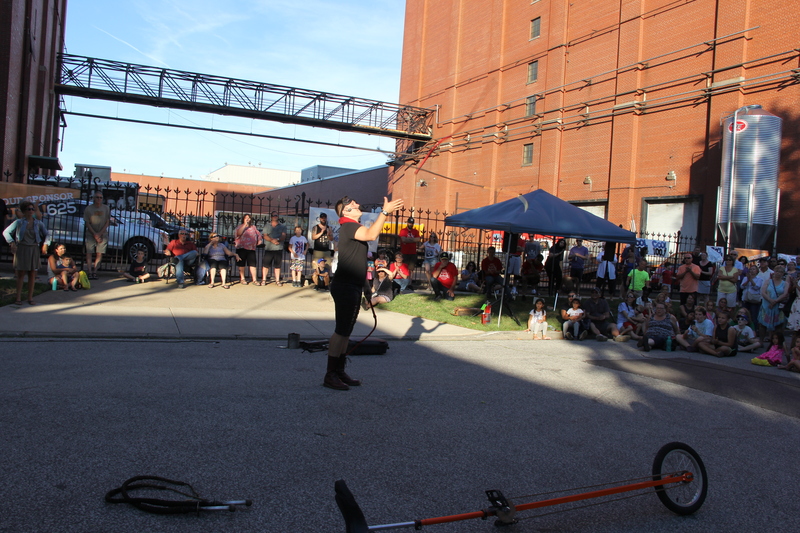 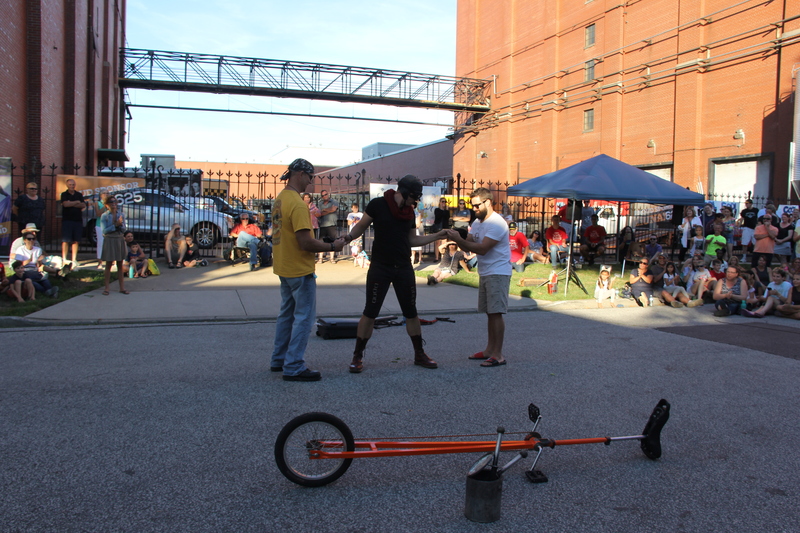 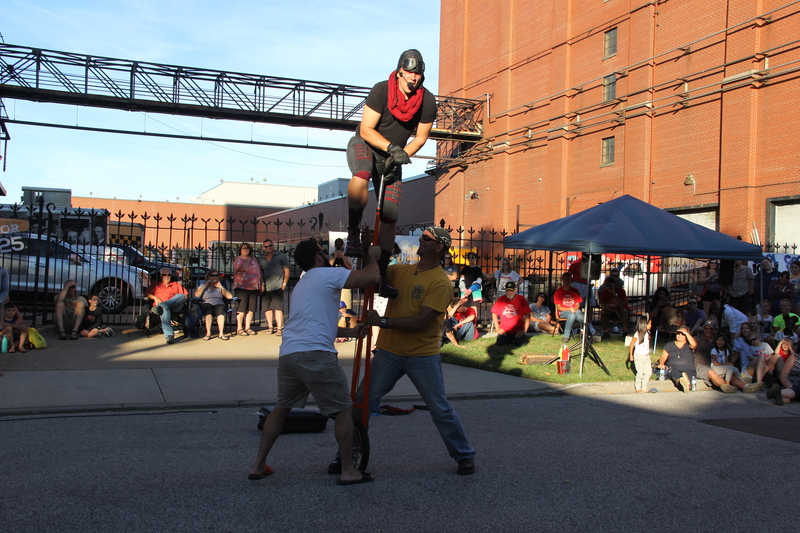 The event runs from August 10th until the 12th, featuring many live performances, live music, vendors, food and drink options, and a special night event “Busk at the Brewery” which is 19+. 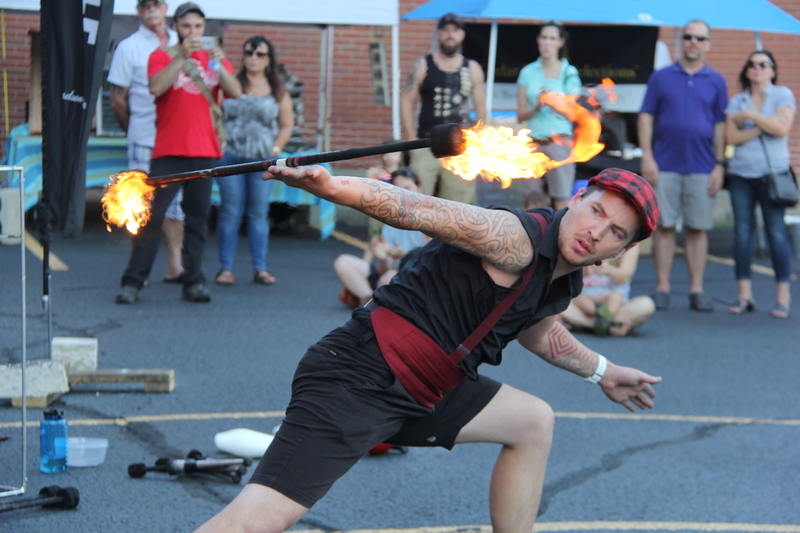 Much more is offered at this year’s Buskerville, don’t miss out and find their schedule, list of events, and map on their Facebook page here.